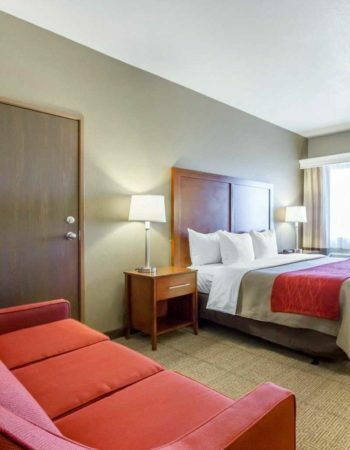 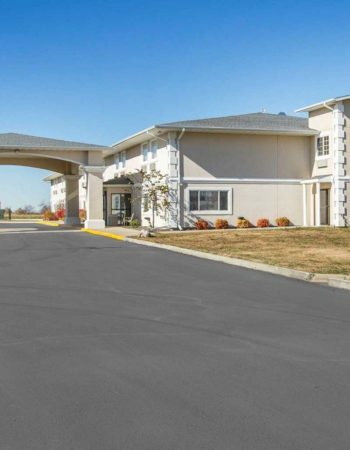 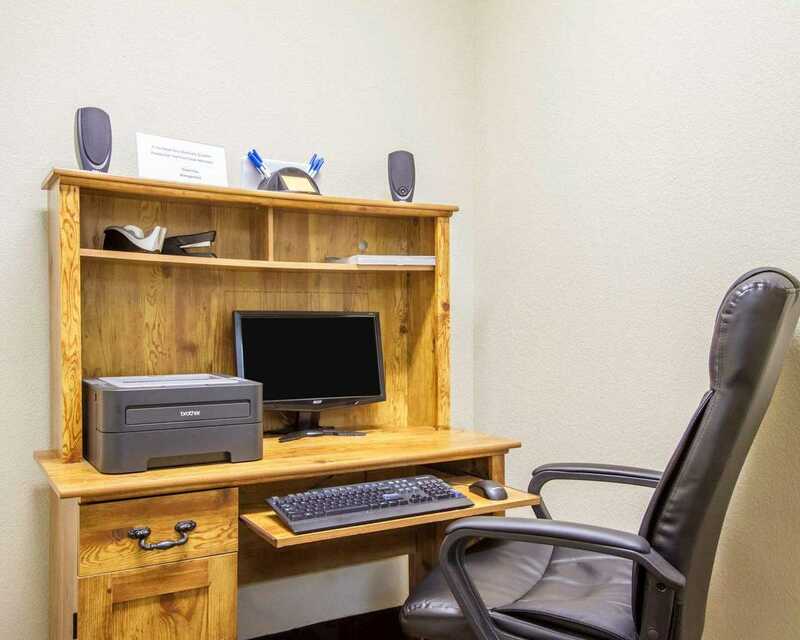 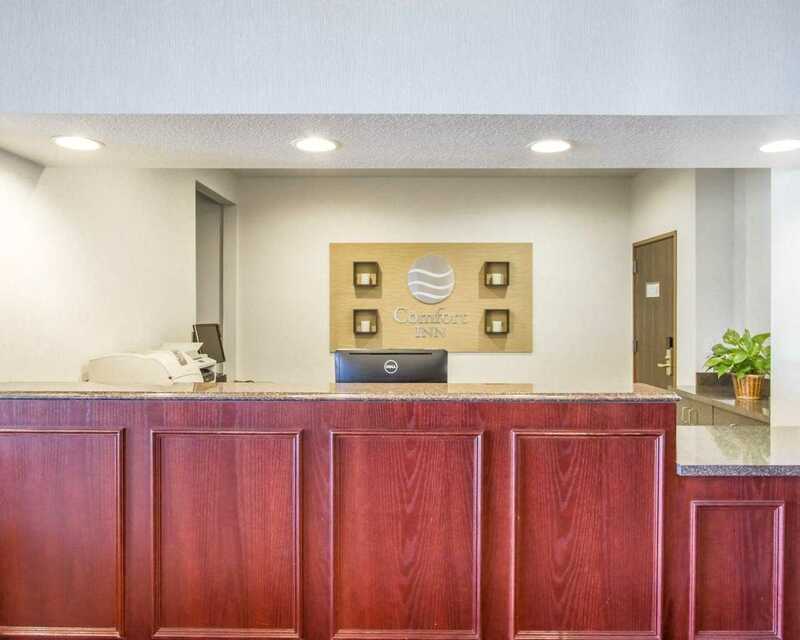 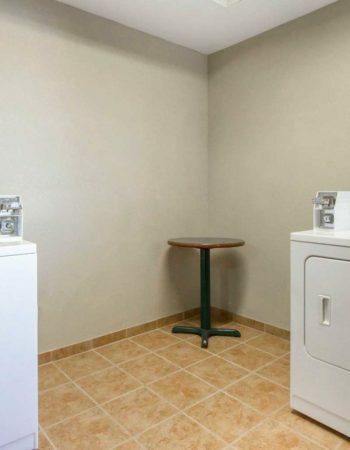 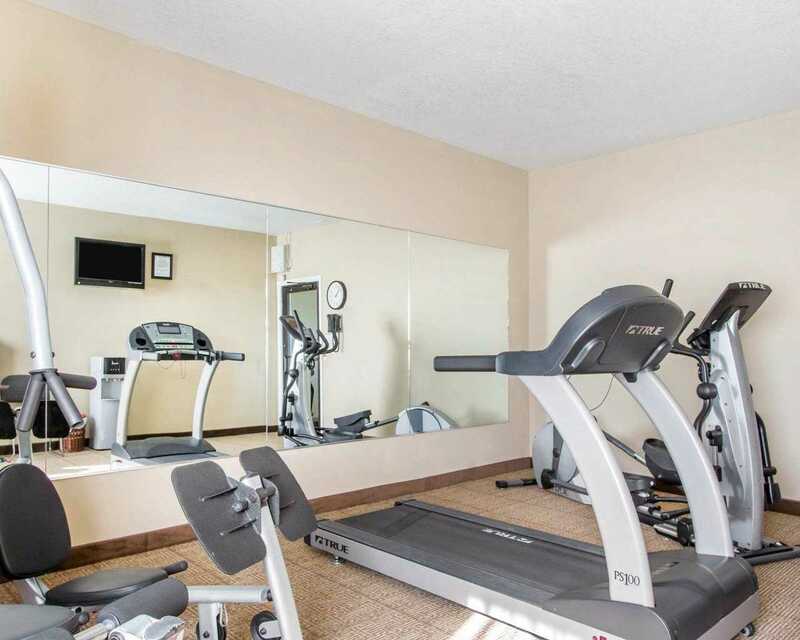 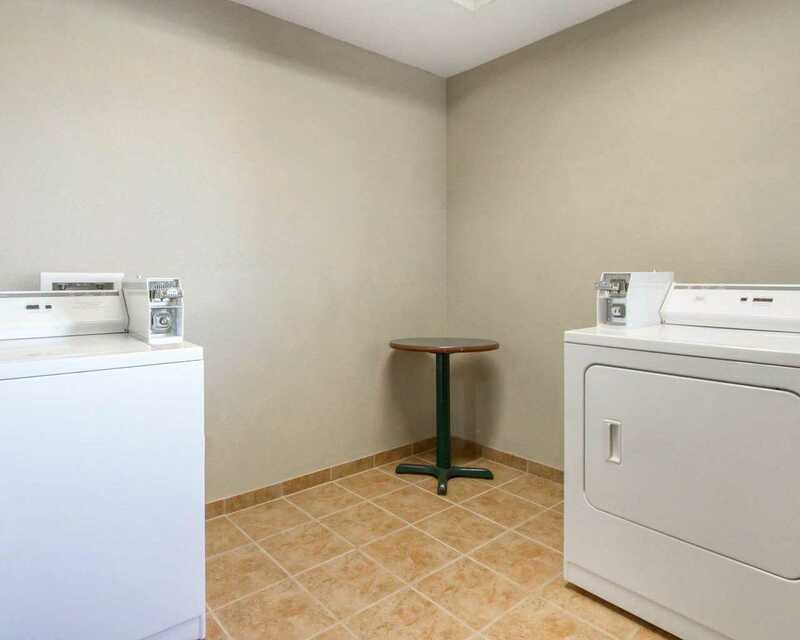 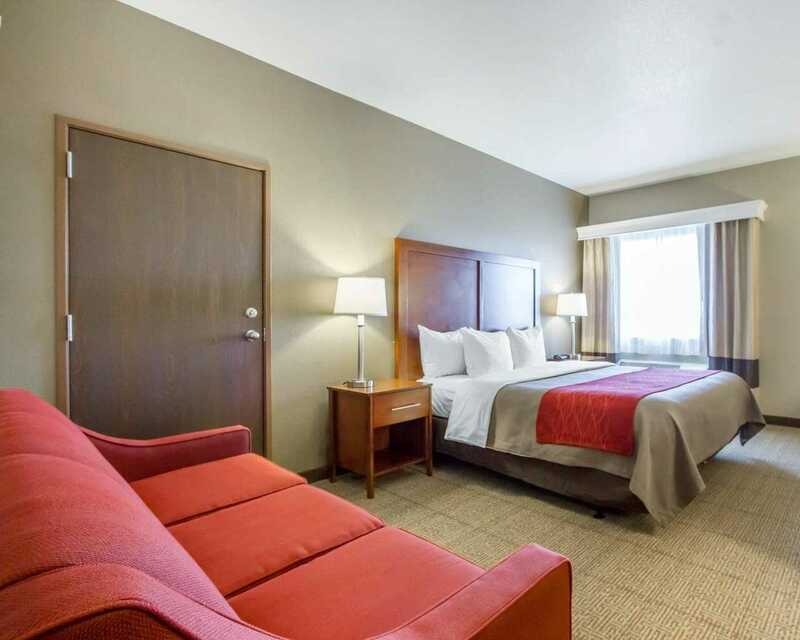 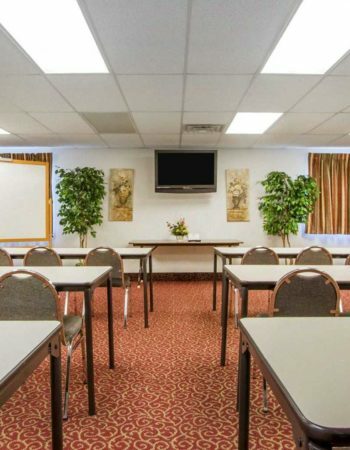 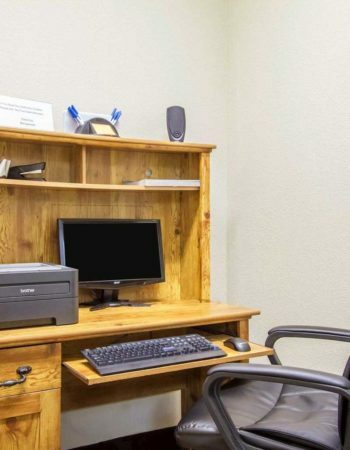 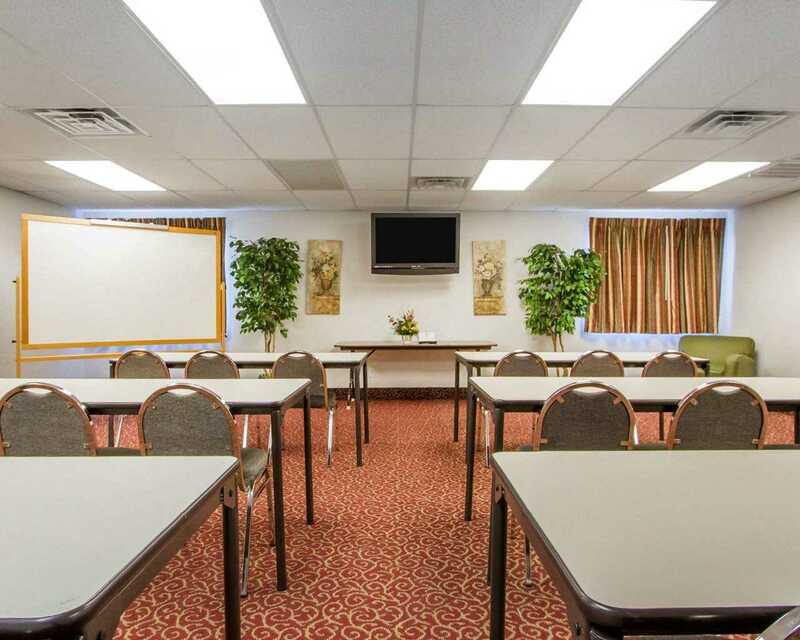 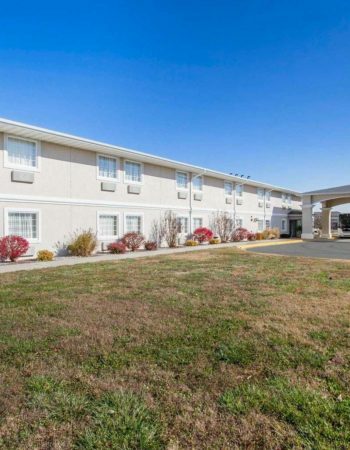 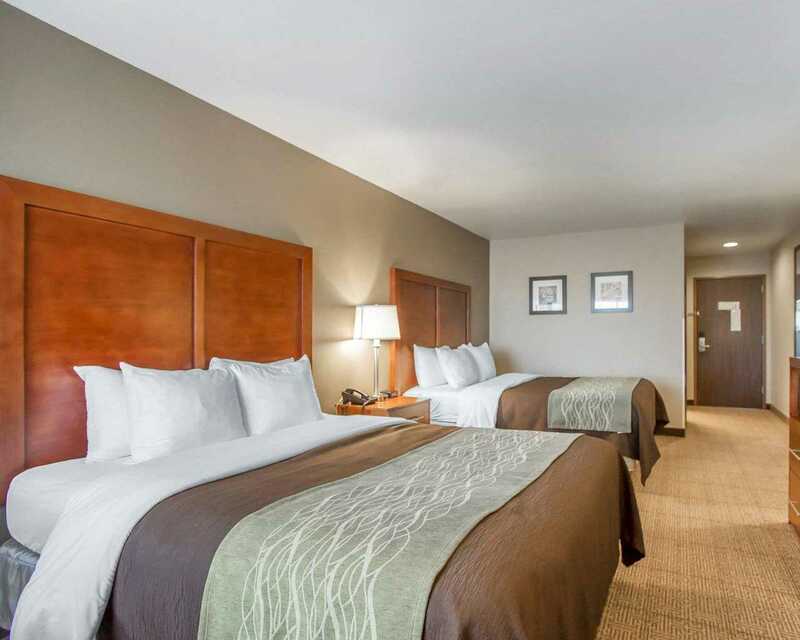 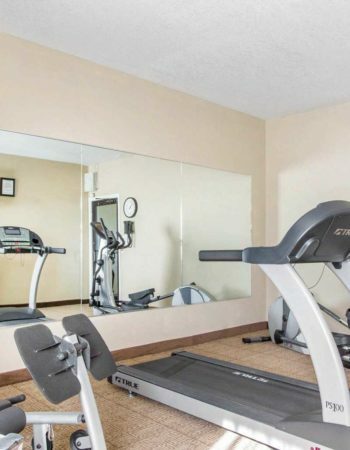 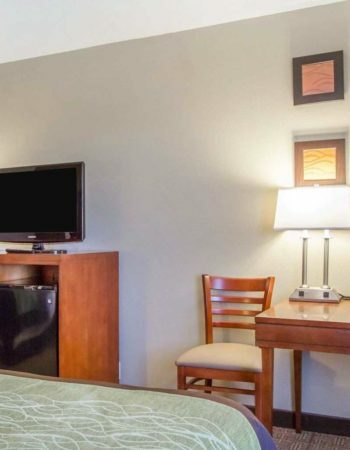 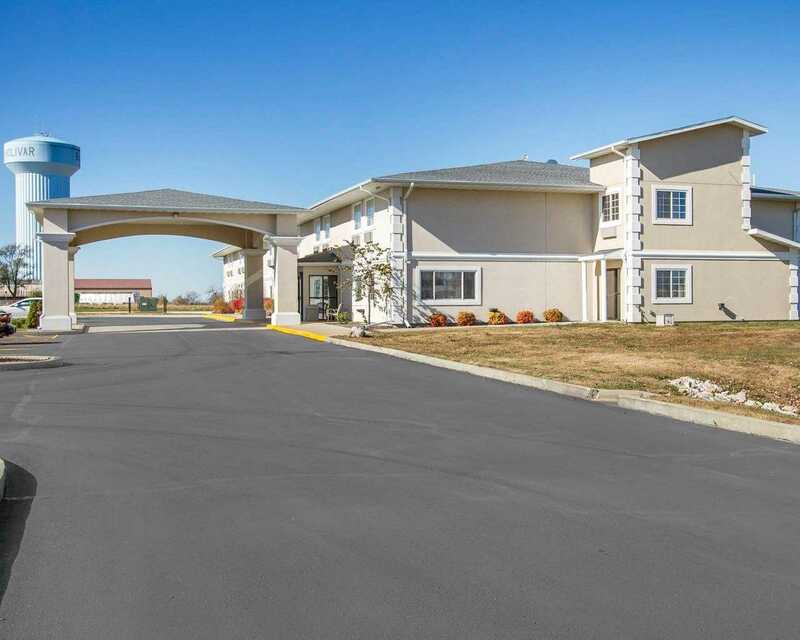 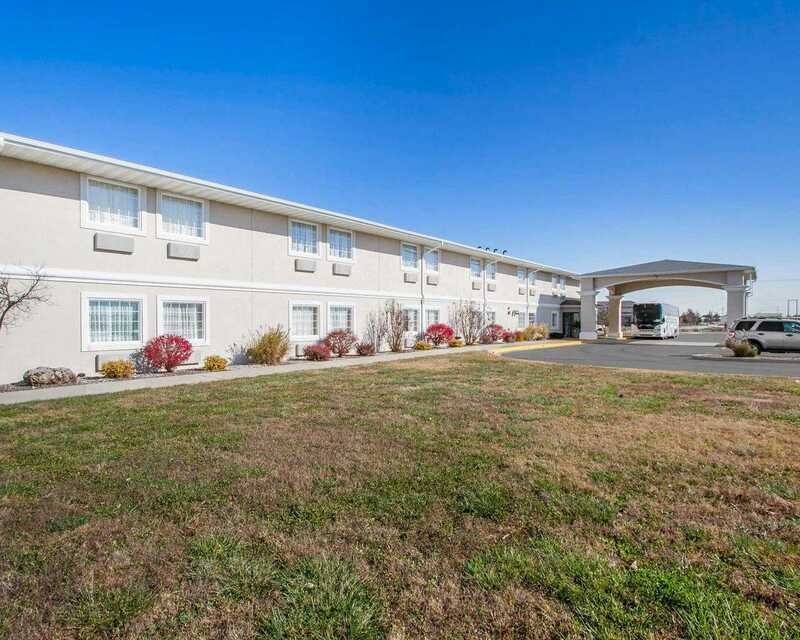 Our award-winning Bolivar, MO hotel offers you not only a convenient location, but a relaxing one too. 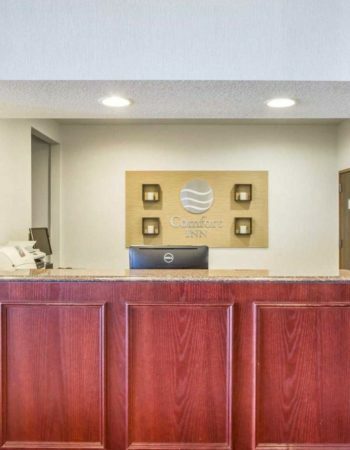 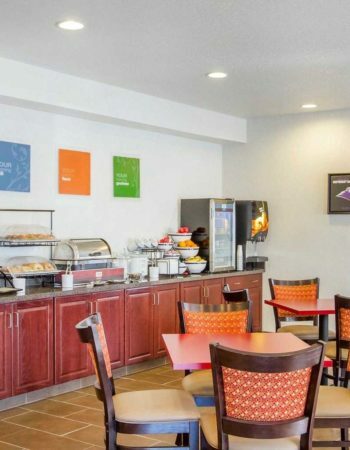 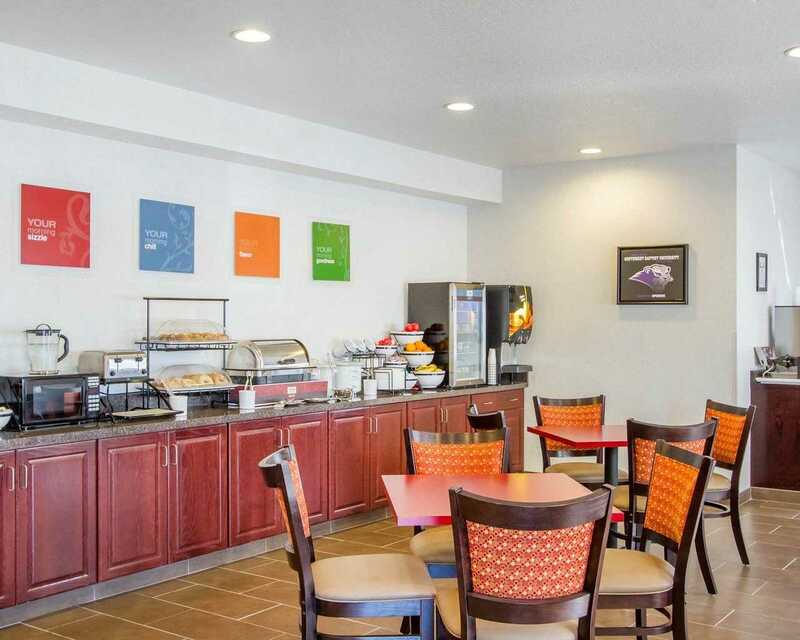 You’ll love our cozy accommodations, friendly service and delicious breakfast, which includes our famous waffles, healthy breakfast options and more. 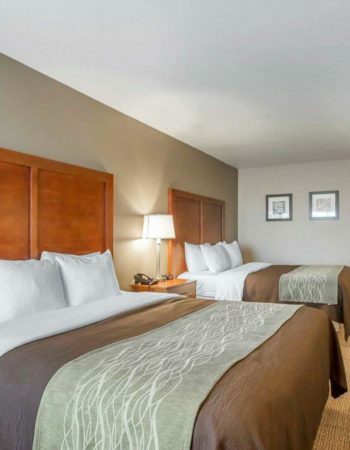 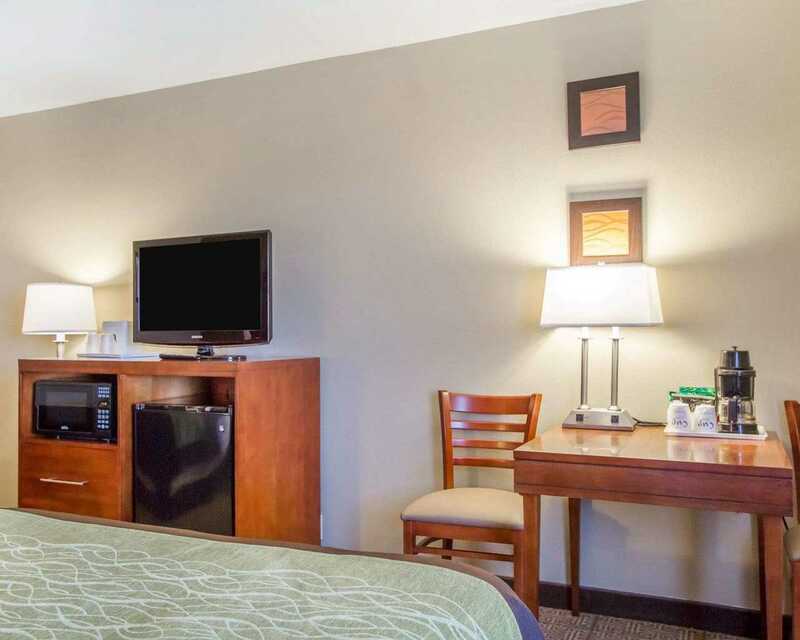 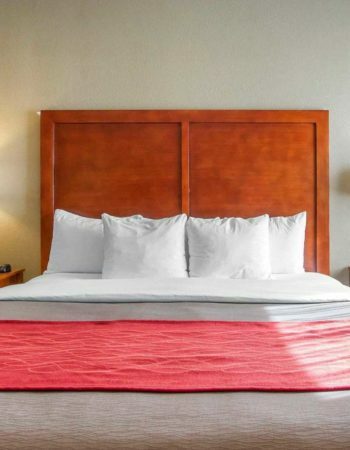 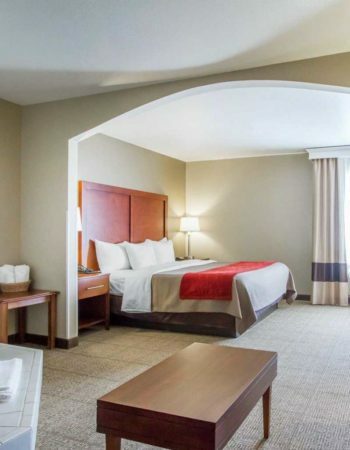 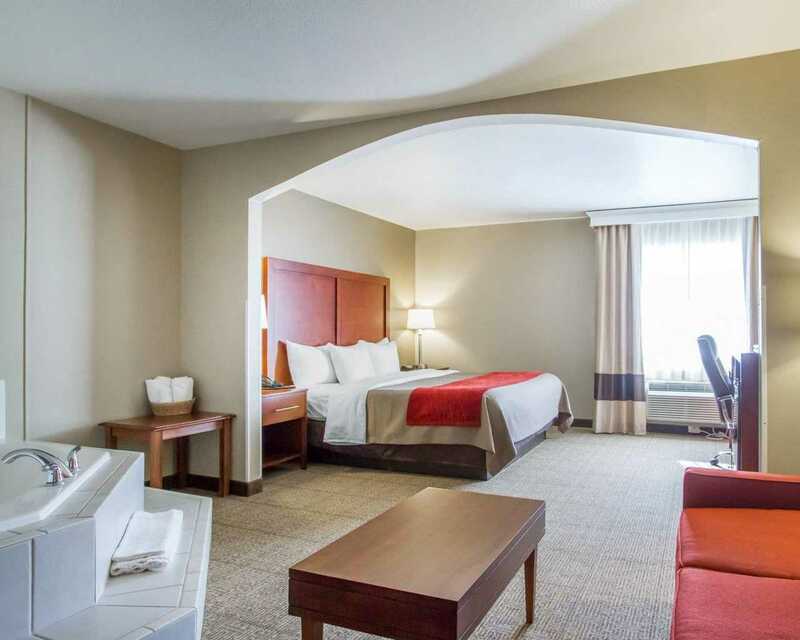 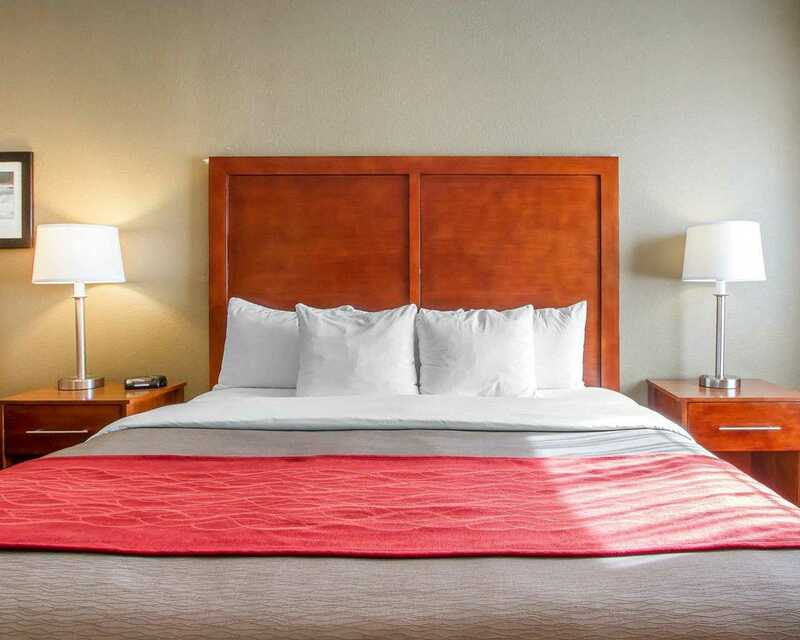 Behind every great day is a great night at our Bolivar, MO hotel.